One of our favorite Twitter pages, WeRateDogs, is continuously doing the good deed of blessing and sharing the good boys and girls of the world with us. Thank you, WeRateDogs. Enjoy the newest and goodest doggos of 2019 so far! "Hello! I Am Doggo, How Can I Help?" 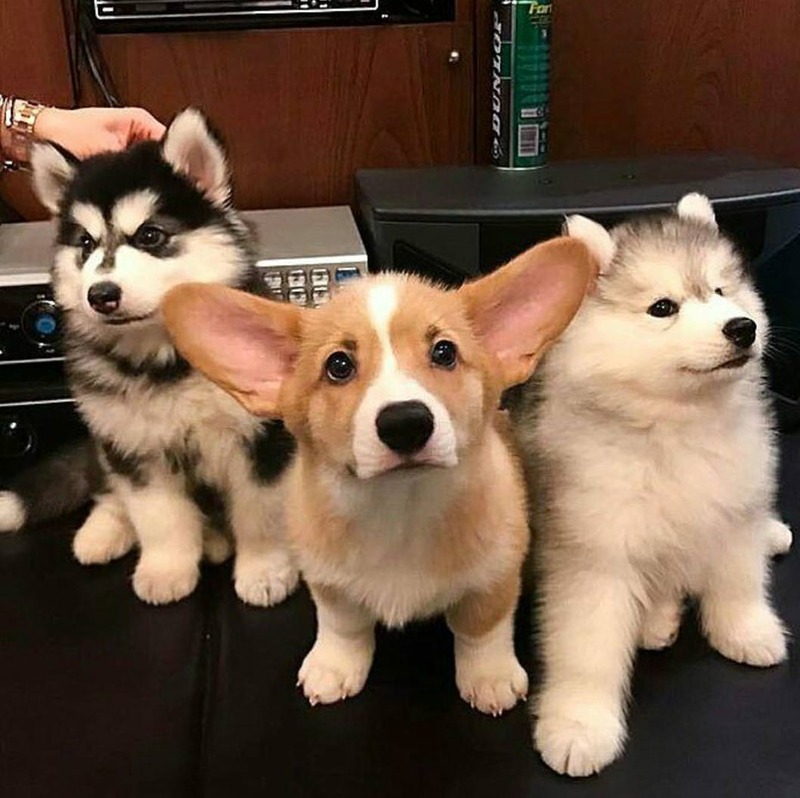 Here are some good boys all in one place for you to enjoy! You can feel all the goodness seep into your heart. What A Helpful Good Boy! An elderly Max, a 17-year-old blue heeler. Was a very good boy as he took it upon himself to protect his owner's 3-year-old granddaughter. She had wondered off while on awalk with her grandfather on their property in Queensland, Australia. The pair spent the night in rugged bushland before the deaf and partially blind dog led searchers to the girl's location. When you get to bring your dog to work and she reminds you that you’re her favorite person. If you have a pet, or more specifically a dog... you will know that amazing reaction they get when you ask them..."whose a good boy?" They just look at you and then all of a sudden understand (or maybe they don't) that they are! Pet Owners Capture What Their Animals Look Like Before and After Being Called "A Good Boy"
By the way, some of these "good boys" are actually "good girls".